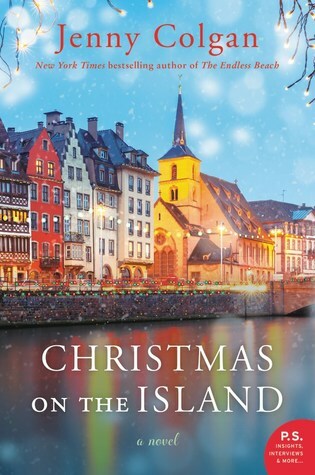 This entry was posted on Tuesday, December 18, 2018 and is filed under Book Review,Christmas,Christmas on the Island,Family,Fiction,Jenny Colgan,TLC Book Tours. You can follow any responses to this entry through the RSS 2.0. You can leave a response. This sounds like a delightful holiday read. Do you know I've never tried fruit cake. have you?